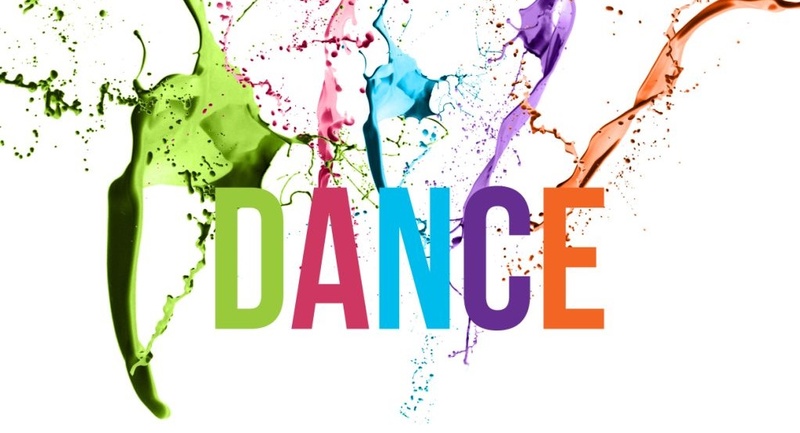 Get movin’ with dance classes at SCERA! From kids to teens to adults, you can learn a new dance style, improve your dance ability and learn choreography. There are beginning to intermediate levels with a variety of classes that teach ballet, jazz, tap, contemporary, ballroom, hip hop and more. Most semester classes and summer camps offer a performance opportunity, so you can show off what you’ve learned. Dance is great exercise, and tons of fun, too! There is a $15 cancellation/drop fee per class.